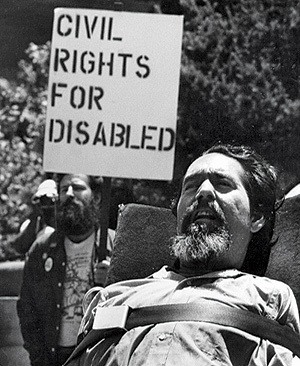 Celebrate the disability Inclusion Revolution with the us! Keep a watch out for announcement! 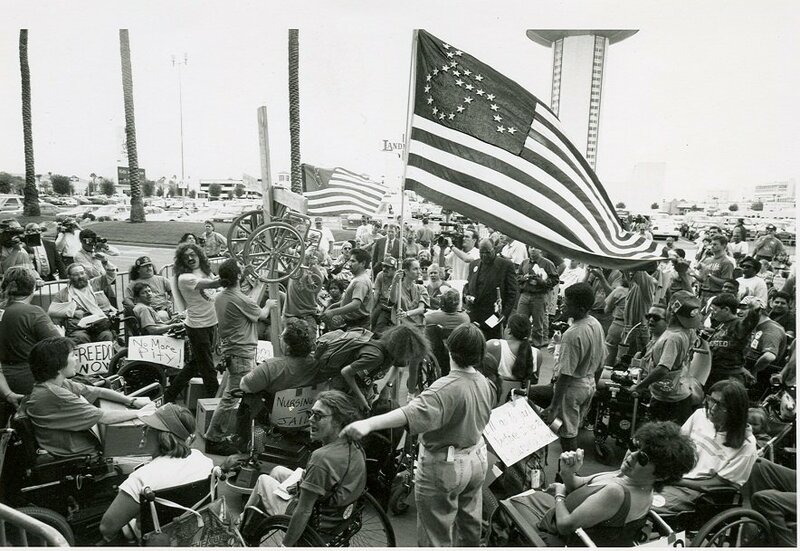 The Democratic National Committee's Disability Council is celebration Disability History and Employment Month by hosting an interactive call with two tele-panels: Remembering Our Disability History and Future Vision for Disability Employment. 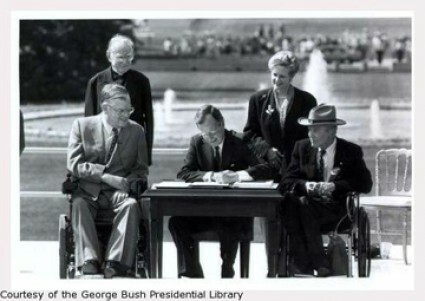 The Remembering Our Disability History is an exciting opportunity to listen in on a conversation with some of the people who collaborated to pass the Americans with Disabilities Act and guided its promise in the last quarter century. 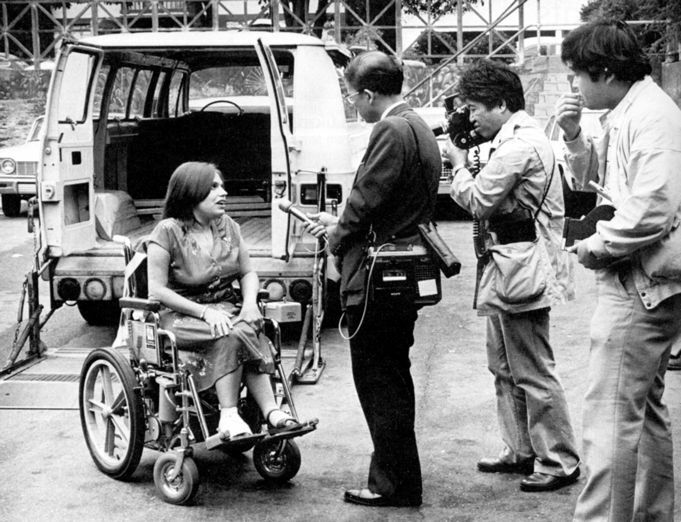 Brush up on your history, because this is your chance to ask the questions about the things you've always wanted to know about the advancement of some of our greatest disability policy in America. 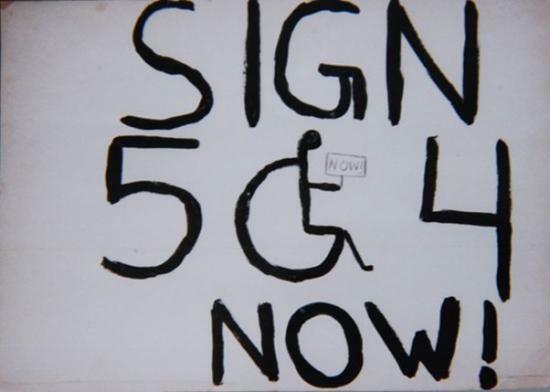 Then Future Vision for Disability Employment will be a slightly longer panel exploring the opportunities before us to expand opportunities for disabled youth and those in the job market. This panel will host many folks who have led the way to create jobs, improve accessibility in the work place and internships and mentoring opportunities to lift up the next generation for full integrated and equal employment. 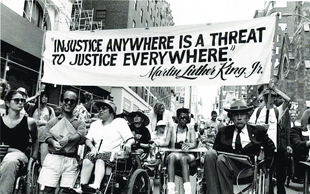 · Joyce Bender, Bender Consulting Services, Inc.
And finally, Ted Jackson, DNC Director of Disability Community Engagement, will share recent developments for advancing disability policy through the Hillary for America campaign and supporting the Democratic ticket. By the call's end everyone will hear about chances to get involved in this election cycle that meet their needs. We provide live captions which can be viewed by a CART link. A virtual fundraiser on Hillary Clinton's Autism Plan featuring Representative Tony Coelho and hosted by Julie Kornack, Anna Perng and Paul Terdal will take place on Thursday, October 13, from 6:00 pm to 7:00 pm EDT. For more details, please contact Julie Kornack at jkornack@gmail.com or Anna Perng at anna.perng@gmail.com. Copyright © 2016 DNC Community Engagement, All rights reserved. You are receiving this email because you signed up for the DNC's Disability Action Team, are a Democrat with a Disability or were referred by a friend or colleague.